How does it work? We have used a weight sensor on the smart coffee table. 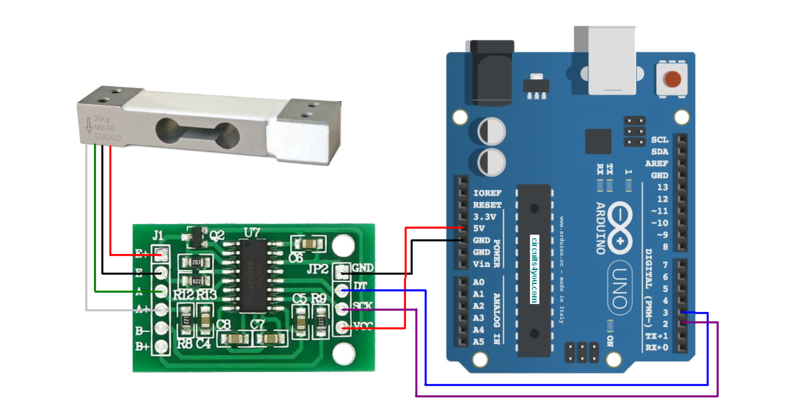 Thanks to this sensor, we can adjust the desired color to the desired weight to the RGB strip led that we have connected to the Arduino outputs. 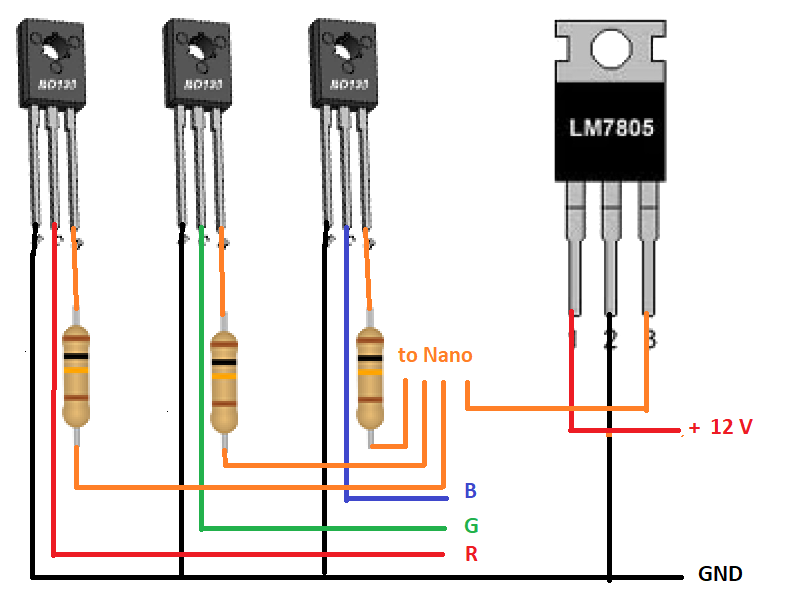 // Initialize library with data output pin, clock input pin and gain factor. // default "128" (Channel A) is used here. A teacher at high school. I am an electronics teacher.